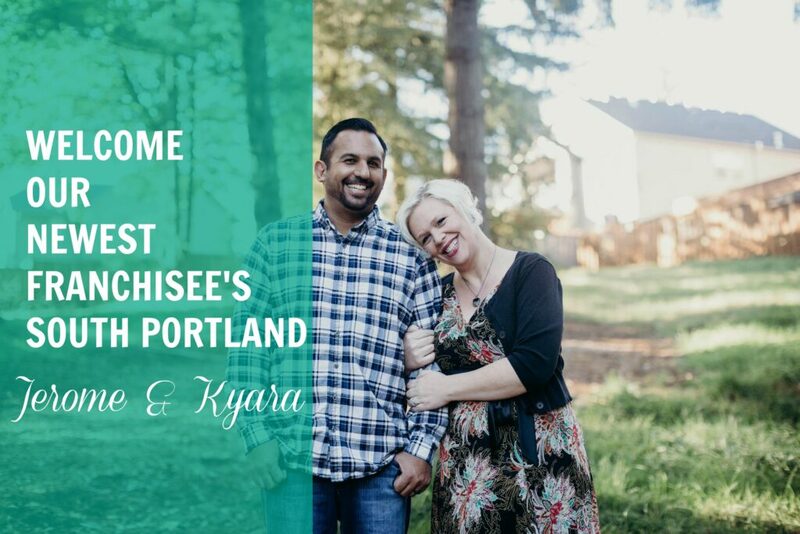 SOUTH PORTLAND, OR, AUGUST 7, 2018 – Local entrepreneurs Jerome and Kyara Philips have been awarded the right to open an A Place at Home franchise in the South Portland area. The new location is scheduled to launch this fall. A Place at Home offers a model of senior care distinct from other options. Their senior care model includes in-home care, care coordination, community placement and staffing services. The company launched in 2012 in Omaha, NE, where it grew to serve over 800 clients and employed hundreds of caregivers, CNA’s, CMA’s, nurses, and other professional staff members. In 2017, founders Jerod Evanich and Dustin Distefano launched the NorEast Franchise Group in the hopes of serving seniors from coast-to-coast. As a former social worker navigating the child welfare system, Jerome Philips has six years of experience working directly with families in need of services. Prior to that, he had four years of experience training and developing workers in the tech industry. He has a BS in Human Development and an Associate’s degree in Organizational Design, an educational background which offers extensive training in healthy aging, family dynamics, and care planning. He will serve as Operations Manager for the new franchise. In addition to being Jerome’s wife and business partner, Kyara Philips will serve as the Lead RN for the new franchise. She has over eighteen years of nursing experience including being the RN Team Lead for nearly eight years at Kaiser Permanente. The couple felt A Place at Home stood out as an innovative company offering superior senior care while maintaining a passion for the success of both employees and franchisees. Evanich and Distefano will not award a franchise unless they feel the candidates are shining examples of the We are CARE philosophy. A Place at Home (a NorEast Franchise Group) offers a range of customized in-home care services, care coordination and assistance in identifying and transitioning to senior living alternatives. The company is dedicated to preserving the quality of life for seniors by giving them the support they need to stay as independent as possible for as long as possible. Those who would like to explore franchising should contact the owners to start a conversation. Visit aplaceathomefranchise.com or a aplaceathome.com for more information.